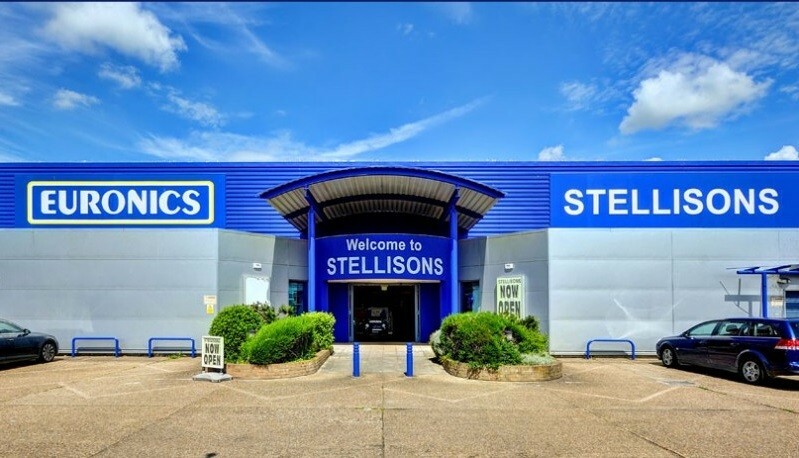 Stellisons Canterbury, on the former Barretts Digital World site in Wincheap, Canterbury. Same staff, same great service... Wider range of products. Our Canterbury showroom is a 10,000 square foot superstore in Maynard Road, Wincheap, offering the best electrical shopping experience in Kent. You will find many of the World’s top electrical brands situated in a superbly comfortable shopping environment featuring displays from many well-known brands, including Sony, Panasonic, Bosch, Siemens, NEFF, Samsung, Miele, LG, Liebherr, AEG, SMEG, Stoves & Rangemaster. Our experience ensures that you have the best service, the best choice and the best value prices to be found locally, with free delivery available, along with installation services.